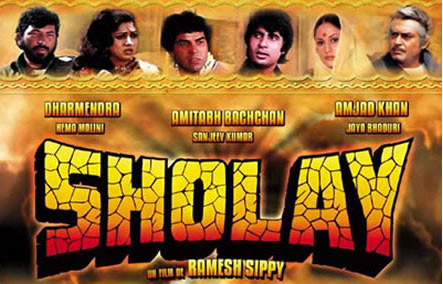 One of the most iconic movies of Indian Cinema, Sholay, is now being readied for a 3D experience. The work has been entrusted to Maya Digital Studios and work has begun to covert the movie into a 3D format. Frank Foster, who is leading this effort, says that it is an extremely challenging task. “The movie was shot about 35 years ago and the original film is not digital. Moreover, the film’s length is over three hours and each frame needs to be converted with a lot of patience and care”. The movie will be released in a 3D format all over in a big way sometime next year. This surely is great news for Indian Cinema lovers. Lets hope they pull off the feat successfully.